Join us for our classes during the month of April! Calling all Anderson artists! We want to feature your work inspired by our amazing city! We will feature your work during the month of June, but we need it by May 7th! To find out more or to register, check out the links below! 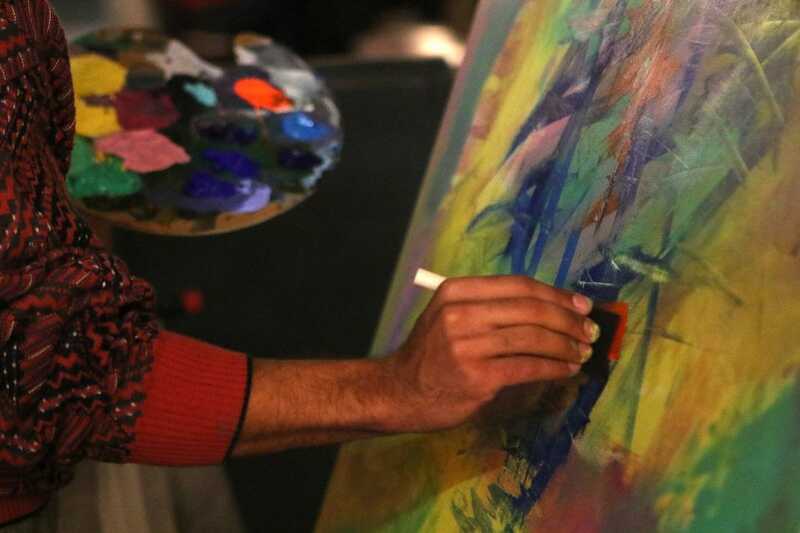 A Town Center, Inc. is a COMMUNITY ART CENTER and an ARTIST COOPERATIVE offering free studio space for participating artists in return for their participation in A Town Center’s EVENTS and programming as well as other community engagement projects. A Town Center offers a variety of EVENTS and classes to the public.